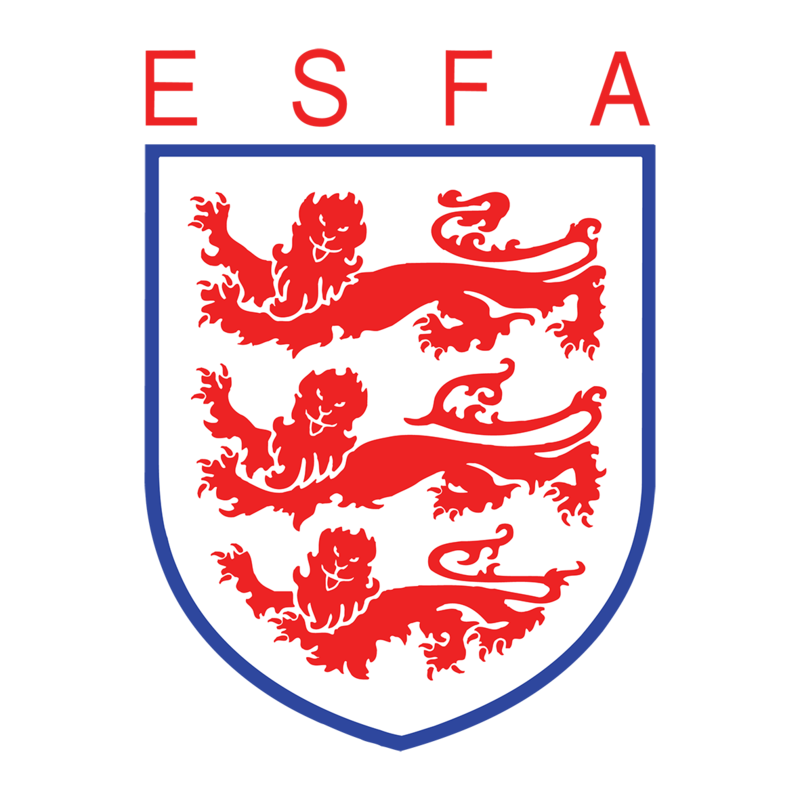 The ESFA U18 Boys Schools’ Cup for “B” Teams Final kicks off at 4:30pm on Tuesday 2nd April at Shrewsbury Town’s Montgomery Waters Meadows. Our two finalists, who have battled through 5 previous rounds, in a competition featuring over 50 teams, will face each other for the final match of the season in Shrewsbury. Entry to the stadium is free for all students and Shrewsbury season ticket holders and only £4 for adults. Alternatively, you can watch the action unfold live and FREE from Shrewsbury Town via www.youtube.com/esfatv ! The last time the John Madejski Academy (JMA) won a U18s National Final was at the Molineux Stadium with a 2 – 4 win against Thomas Telford School, JMA will be hoping to repeat the 2012 glory. The JMA squad have already proven they’re championship material coming out the other side as winners of a penalty shootout against Brentwood School. Thomas Telford will be hoping to retain their title as ESFA U18 Boys Schools’ Cup for “B” Teams Champions after last season’s title success, beating Glyn School 1 – 2 at the Keepmoat Stadium. Thomas Telford’s Pratt, Tiernan-Spratt and Bolderston were lucky enough to be a part last season’s winning squad, can they repeat the heroics and become National Champions for a second time?